Findvacationrentals.com offers travelers the ability to search for East Hampton New York and book directly with the owner or manager. 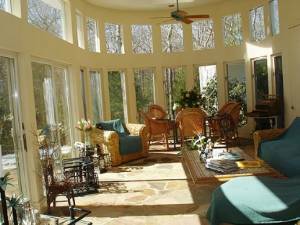 Use FindVacationRentals.com to book your next East Hampton today! Interested in More East Hampton, New York ? Check out nearby Charlestown , East Quogue, Hampton Bays , Mystic, Sag Harbor, Southampton , Southold , Westbrook , Westhampton Dunes.